Italy has many signs of spring, from umbrellas popping up on city streets to ward off sudden showers to the countryside blooming with the first flowers. 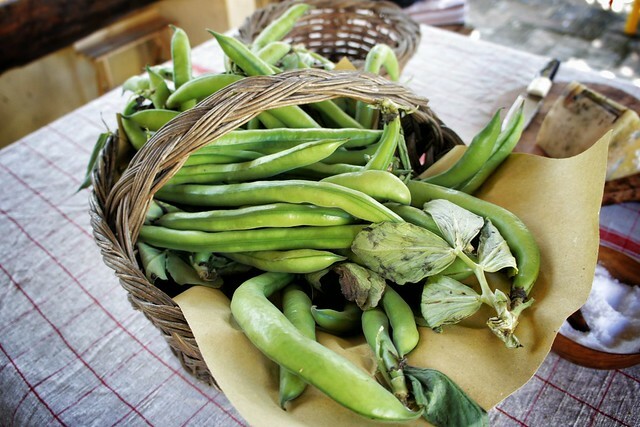 One of the most pleasant changes with the season is at the morning market, where winter citrus and hearty vegetables like broccoli and black cabbage are replaced by bundles of foraged wild asparagus, towering pyramids of artichokes, and, most importantly, haphazard piles of oversized fava bean pods. It's spring, the season in which “a young man's fancy lightly turns to thoughts of love”, according to Tennyson. 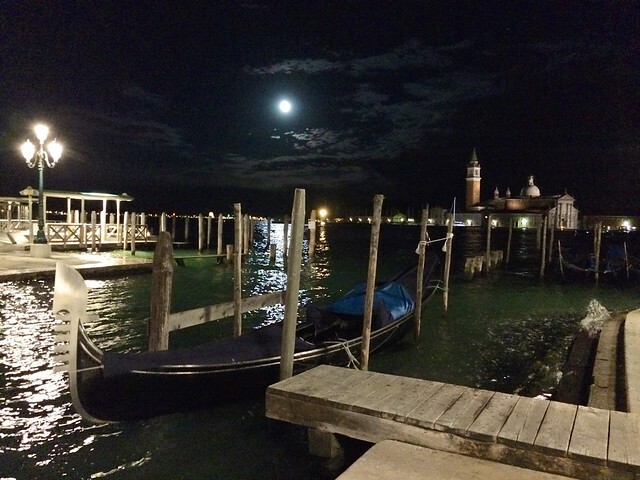 You don't have to be a man, nor exceedingly young, to consider Italy the perfectly romantic backdrop if your fancy has indeed turned to love and you are planning an intimate trip for two with a surprise marriage proposal in mind. Italy is a wonderful choice for a honeymoon and an unforgettable setting for getting down on one knee, especially in the spring when the flowers are in full bloom on terraces and pergolas, the weather is warm enough to watch the sun set with a glass of prosecco, and the crowds of the high summer season haven't yet arrived to ruin your private moment. 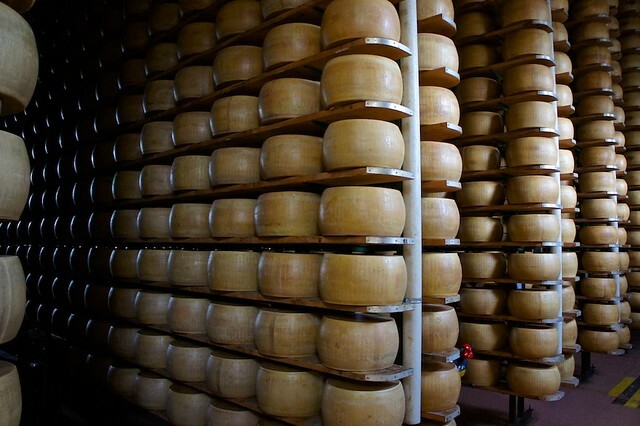 There have been a number of news items recently regarding cases of fraud and adulteration involving some of Italy's most important foods, including extra-virgin olive oil and parmigiano cheese. Though any type of consumer deceit is both wrong and illegal, those which damage the reputation and sully the name of traditional artisanal foods are particularly galling to Italians, where there is a strong and deeply-rooted culinary tradition...if you have any doubts, just take a look at the diplomatic incident between France and Italy last week around the humble carbonara. Food quality is so important to Italians that the country has gone to great lengths to support producers and protect the integrity of their products by establishing strict criteria and guidelines to ensure authenticity, and clear labelling rules to guarantee that the consumer is getting what they pay for. Over the past twenty years, the European Union and Italy have created a system of highly-regulated geographical indications and denominations, first introduced in 1992 and further expanded in 2012. They may seem like a confusing alphabet soup at first glance, but once you understand how they work, these labels are a reliable way to determine if what you are eating is a genuine Italian specialty, or a low-quality knock-off. Milan celebrated its annual Design Week last week, which combines the Salone del Mobile international furniture fair in the sprawling Rho Fiera pavilions and the Fuorisalone, a series of design-related events held throughout the city during the same week in April. Winter is a wonderful season to explore Italy's cities, when crowds disappear and the weather is conducive to leisurely afternoons in the shelter of museums and churches. With spring, however, it's time to head back to the countryside. 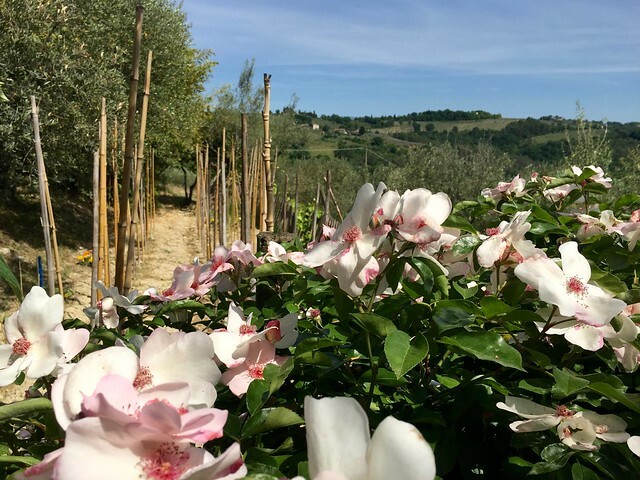 You'll find the hills covered with lush fields and flowers, the fruit trees just beginning to bloom, and the vineyards and olive groves coming back to life. While 2015 was the year in which the Expo World Fair dominated Italy's event calendar, 2016 is set to be the year of important art exhibitions. From Renaissance masters to modern icons, many of art's most recognized names have shows or installations scheduled during the coming months in Italian cities from north to south. Many of these shows have already attracted their fair share of publicity and ticket sales, so if you are planning on visiting make sure you have arranged for tickets - or have us make the arrangements for you! You don't want to waste hours standing in long lines or find that tickets are sold out for the dates you are in town. You should also revisit our tips for visiting museums in Italy, which covers everything from beating the crowds to skipping the lines.